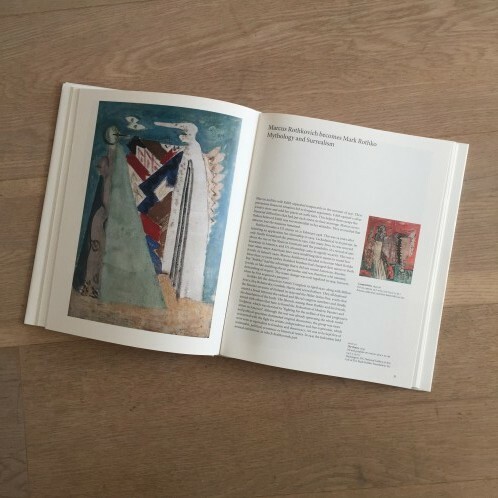 Art critic, curator and author Jacob Baal-Teshuva is the author of Taschen publication Rothko. As hinted by the title, the book is dedicated to the life, career and story of one of the leading painter of the 20th century, Mark Rothko. 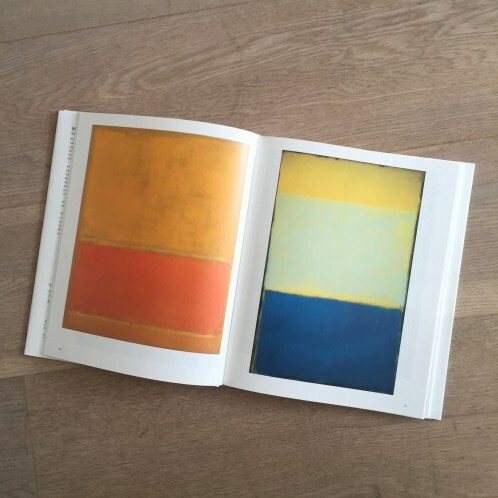 Marcus Rothkovich, better known as Mark Rothko after that he changed name in 1940 is the focus point of Taschen’s publication. The book is organized in seven chapters narrating his childhood in Russia and Portland and his studies in New York in the first two sections. It then focuses on the difficult 1940-1946 years for the American artist who had a hard time getting recognition for his paintings. His oeuvre is especially known from the 1940s. Time when Rothko began to translate into painting the emotion of music described by Nietzsche. By working on the dissolution of the human form, Rothko reached is foremost art. Art finally recognized in 1946, the turning point in Rothko’s career marked by a solo show organized by art collector Betty Parsons. From then on, Rothko’s fame was not to explain anymore and the commissions were plentiful and fruitful. 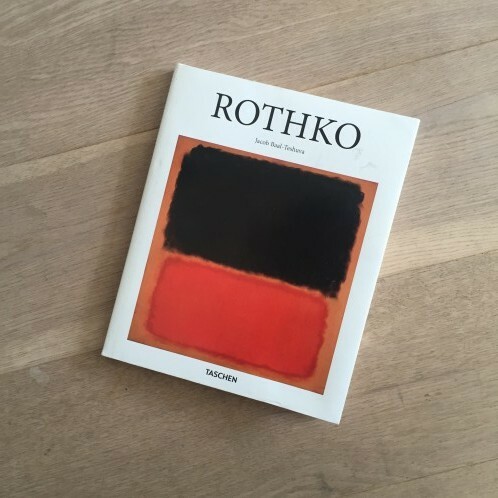 From the Seagram Building’s murals in New York to the Chapel for St. Thomas Catholic University in Houston, the last three chapters of the book concentrate on Rothko’s notable moments before his death in 1970.